What is YafunYafun SIM Offer? Minimum recharge is N100 and any recharges lower than that, won’t give any bonus. 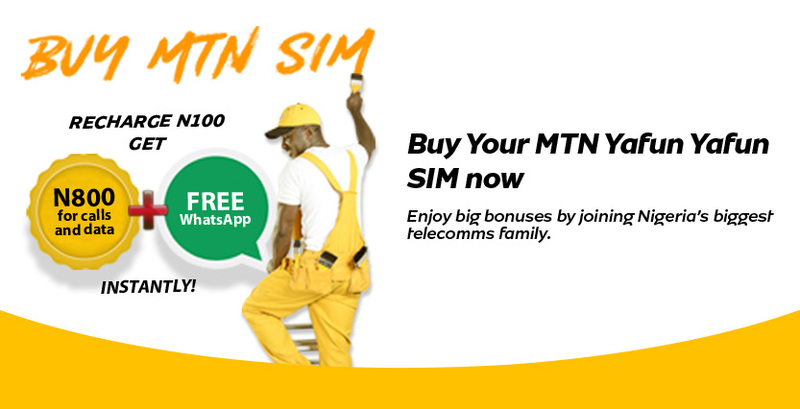 When you recharge N100, you get free N800 as credit plus free WhatsApp for that week. How do I receive the 700% bonus on recharge? 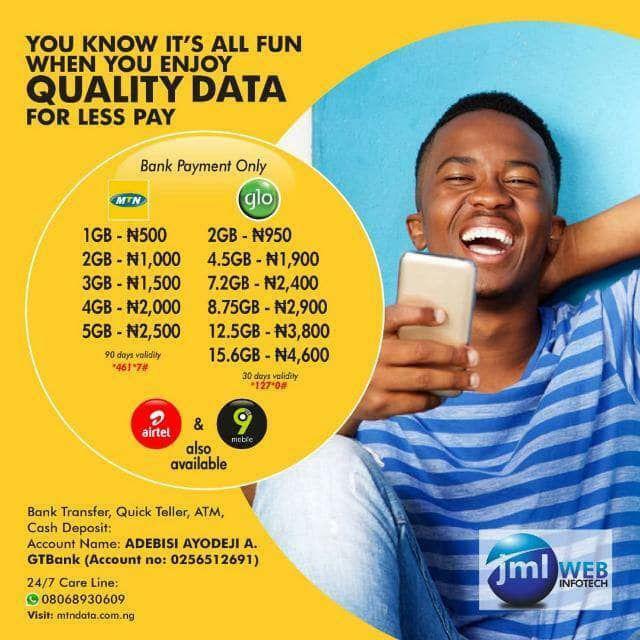 Simply recharge from N100 and above airtime value by dialing *555*digits PIN# and you will automatically receive 700% bonus that will be credited in a dedicated account. You will be able to use the airtime bonus to make calls and send SMS to ALL Local Networks in Nigeria. 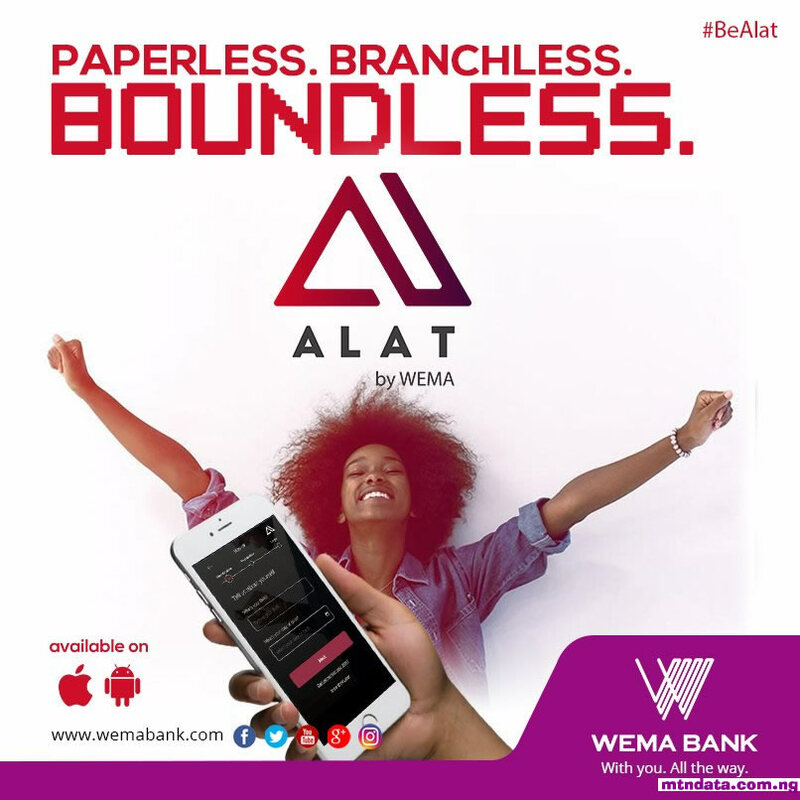 You will be able to browse the internet on Pay As You GO rate with the airtime bonus.